NZ continues to draw praise for its actions in the wake of the Christchurch Shooting. Much of this comment has been from US media, driven one suspects by the comparison between the empathy shown by Ardern and the odious behaviour of Trump, especially this week when Ardern exhibited compassion and Trump railed repeatedly against a dead man, Senator John McCain. 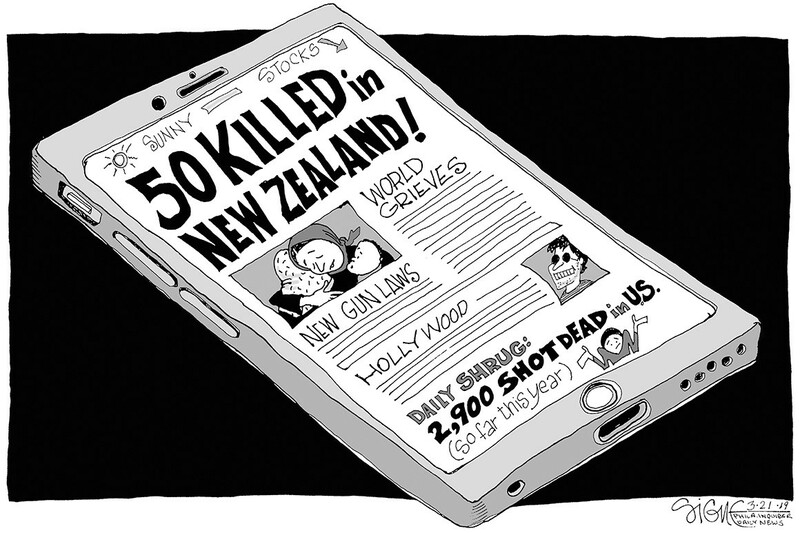 Today the NY Times – The Daily podcast compares NZ’s actions on gun control after Christchurch and the US inaction after multiple shootings.